Living a busy lifestyle can leave your feet looking and feeling pretty gruesome – dry skin, cracks and calluses are all consequences of spending a lot of time rushing around. Traditional remedies like pumice stones and files have you rubbing away for ages with less than optimal results. 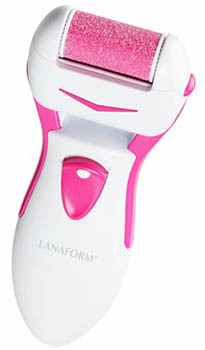 For a much faster, more effective way to rid yourself of rough skin, try Lanaform’s Satin foot exfoliator machine. Satin features a rotating micro-mineral roller that exfoliates the skin and buffs away any rough parts, revealing the beautifully soft new skin underneath. Its ergonomically designed handle makes it easy and fun to treat your feet; just switch it on and sweep it across the areas you want to focus on. You’ll be amazed at how quickly all of that nasty dead skin is swept away! It’s so effective that there’s no need to rub or press down, Satin will do all the work for you. There’s a brush included to make sure your Satin Pedicure Device is always clean and ready to be used. Try using it before a shower or bath for an extra luxurious time; soaking your feet afterwards will make your new skin even softer. After using your Satin it’s a great idea to moisturise – we recommend trying the Avantech Moisturising Gel Socks for a really intensive treatment. 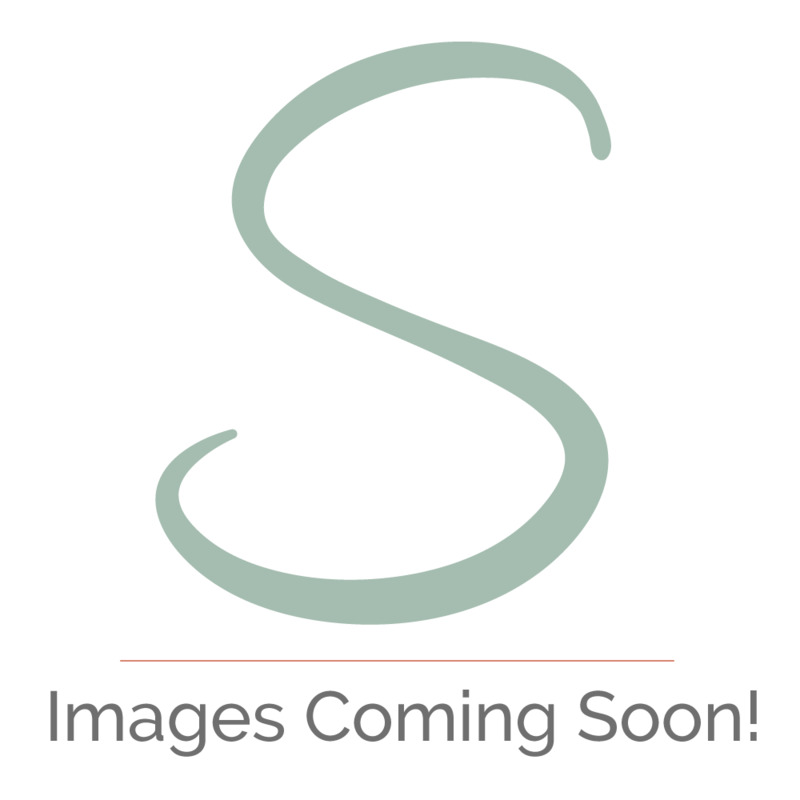 In only a few minutes your feet will look like you’ve been to a spa!